You will now successfully Bypass Google Factory Reset Protection for your Tool. The method is working with devices having Android 5. It can also happen due to the Factory reset. 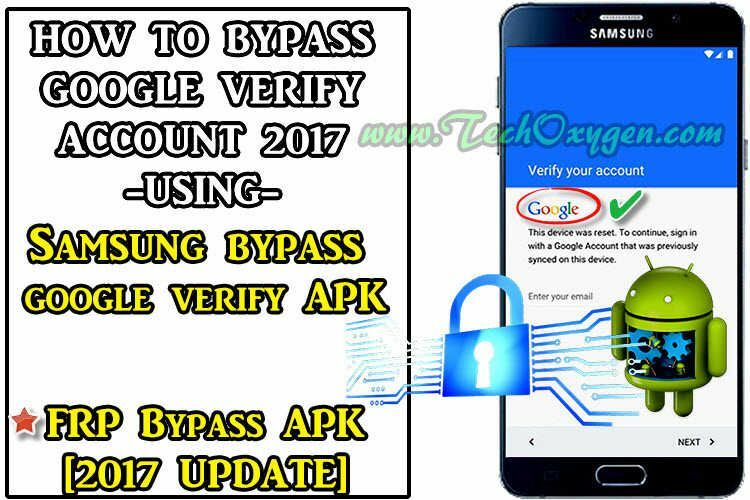 What is Samsung bypass google verify. It is, without doubt, a great and important feature to have but can be problematic and annoying in case you forget the password yourself. Go through the steps and carefully execute as said in order to get through the process. Is there a command that you can enter a url? I brought the phone to a few cell repair places that unlock phones but they cant fix it. But no matter how I factory reset once I boot phone up and start set up frp is there. Google has developed the Google Factory Reset Protection to save their users from the intruders that might use the information on their phone in case of robbery or loss of the phone. Hence we have answered some of them in the easiest way possible. What am I doing wrong??? This process works only if you remember the Google account credentials. Download SideSync for Android from. I have and Samsung Note 5 T-Mobile running Android 6. Thanks in advance for any assistance you can give me…. You will see the Help and Feedback option. You can use it on your android device without any worries. Normally, devices working Android 5. As we mentioned quicker than, Bypass Factory Reset Protection is a patch complex via Google to protect others from resetting your Tool for individuals who lose it. Here is the solution to all your problems. Let us know through the comment section. Send a url to get to the browser. Or just add google account and reset? All you have to do is get your phone and follow the steps carefully. Well, Android which is owned by Google brings lots of security measures that helps users to protect their Android smartphone or tablet. I disabled several Samsung account apps which powered the samsung login app. I think in this combination your trick will work again — same tutorial different app and different steps at the end and back to fame. You can follow the easy tutorial to understand the in an exuberant easy way. For this reason, you will be requested to type in your last registered Google account email and password on this device. 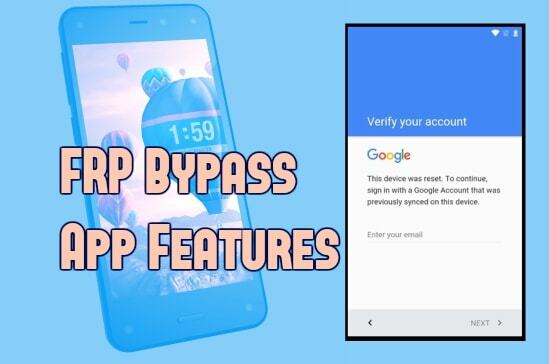 Step 3: You should get a popup as shown on the screen below: Step 4: Tap Chrome to download the bypass app apk. So, follow the steps mentioned in the below section to avoid such scenario and factory reset your Google account. However I am having a problem on my phone. It is automatically activated when you set up a Google Account on your device. Are there any other methods to bypass Factory Reset Protection? Simply add a new account and your device would be all set to use. I have several, and all worked, except the one from this site. I have mentioned about it in the installation section above. We have mentioned the step by step process for it in the subsequent sections. 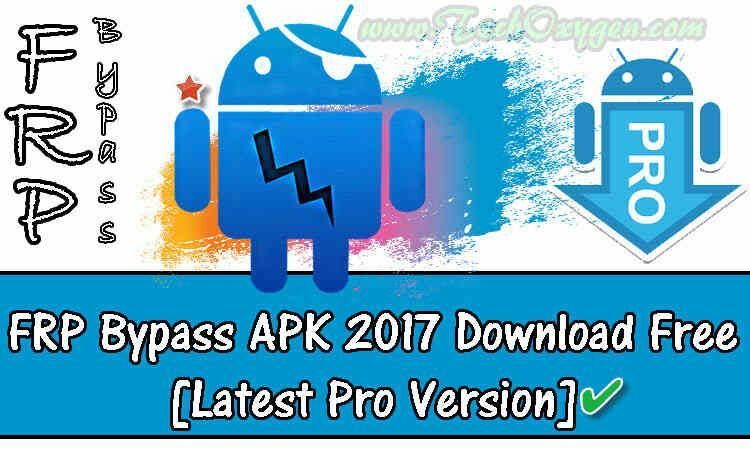 Moreover, the bypass frp apk file is free to download, and is completely free from all kinds of malware and virus. What the app actually does is it just gets you into the Settings menu. Here, you are required to enter the Login credentials of your Google account. This next part is very important, during the install process you will be asked to check mark a selection of 5 boxes. Again thank you sooooo much for this 5+ stars!!!!! Once it reboots, it will take u back to the Google log in screen that has been giving you problems! Then i was able to search galaxy app store , went in to offical website and started galaxy apps. This app is compatible with android device. Now, you will enter into the settings of your Android phone. The device will ask you to enter a new Google Account credential there. I just wanted to throw that out there. This next process should take two and a half to three minutes. Now, you are popped up with the Google verification screen on your android device. This s6 edge+ doesnt have the camera on the lock screen, sidesync never connects to the device, used odin to install new rom. Once you have successfully downloaded the apk and installed it on your device. This is supportable to android versions like 5. It was all going so smooth so promising. So keep in mind that it has become a bit harder to bypass it but not impossible. There will be other security measures developed by then. 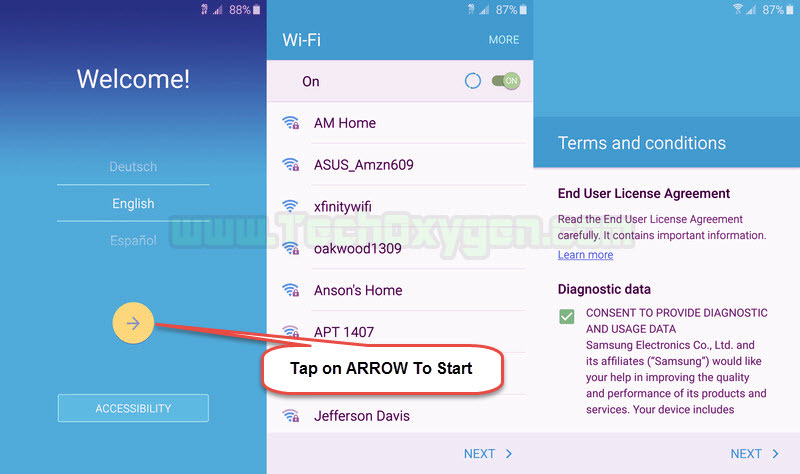 After completing the download process, be sure to check the installation and how to use steps also to prevent any error occurs while using the app. 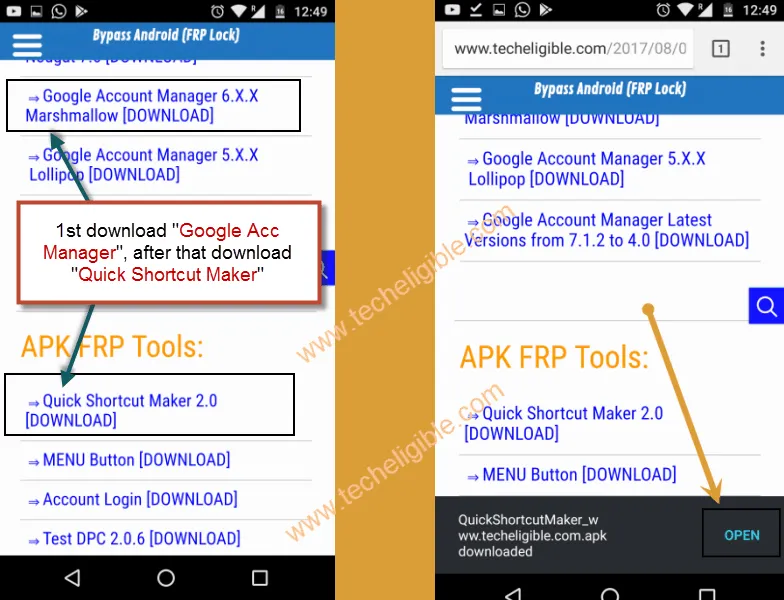 Hope this article helped you to download frp bypass apk and to remove frp lock from your Android device. You can refer back to the video. Tap on the three dots to open a new menu and then Tap on Assist. This then triggered a 72hr waiting period by Google preventing me from getting back into my phone. After I send the second command to my phone, it pops up with the dialer really quick like in the video, however there is no buttons to press. As soon as the procedure is done, restart your Android phone you will not face any problems. For this reason, they released a new feature called app permission manager with Android Marshmallow.